Why has it become so hard to find a host for the Oscars? Every Monday, the q screen panel convenes to look at big stories happening in the film and television worlds. 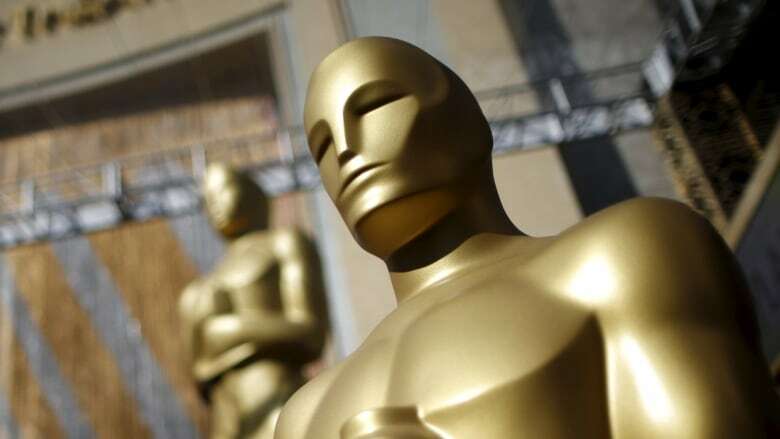 This week, arts and entertainment writers John Semley and Tina Hassannia join Tom Power to discuss why it's so hard to find a host for the Oscars. Last week, Kevin Hart stepped down from hosting the 91st Academy Awards just two days after he was named for the job. Hart made the announcement via Twitter after past homophobic tweets of his resurfaced. For now, the Oscars are without a host. So when exactly this dream job became so difficult to fill?